USANA, word! 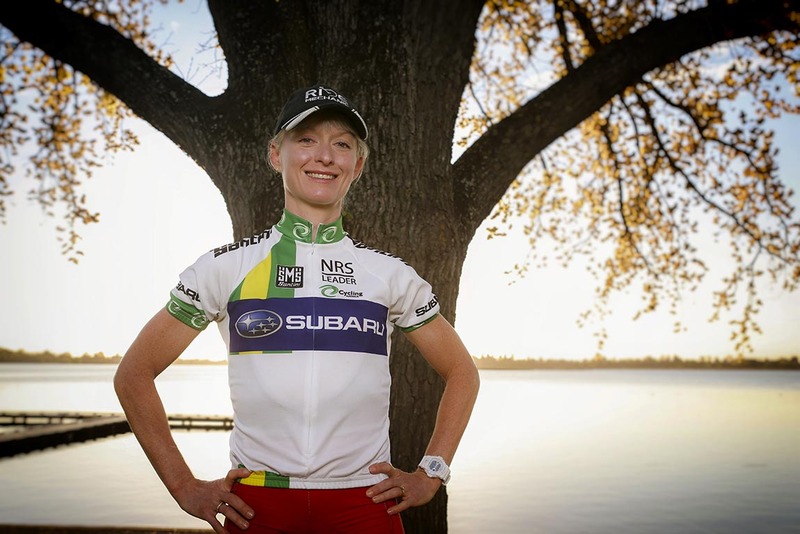 : USANA Australia welcomes cyclist Ruth Corset to our athlete team! 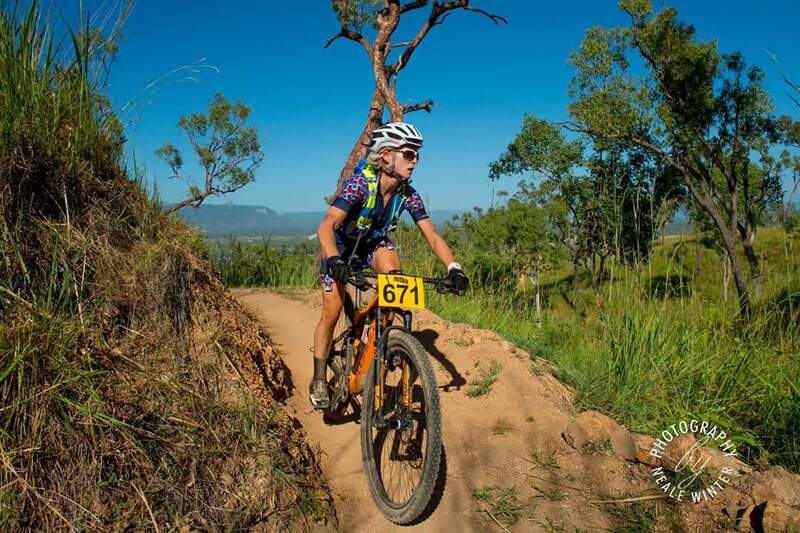 USANA Australia welcomes cyclist Ruth Corset to our athlete team! USANA Australia is thrilled to welcome our newest athlete Ruth Corset to the team. Ruth is an accomplished road cyclist and mountain biking champion from Queensland. She grew up within an active lifestyle; and over the years competed in triathlons purely based on fun. Her husband, who is also her coach, encouraged her to put all her energy towards one sport and to strive for her best. Ruth decided after having her girls (nine years ago) she was going to take a more active and professional stance in cycling…and it’s certainly paid off! 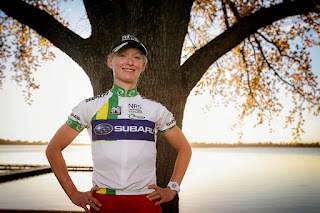 In 2009 Ruth was awarded as the Australian cyclist of the year. From here, Ruth became increasingly competitive and placed 2nd in the Women’s Tour of New Zealand in 2011 and won the National Road Series in both 2012 and 2014. In 2013, Ruth was 1st in the NRS Battle of the Boarder, whilst placing 4th in the Oceania Road Championships. Ruth also helped Australia win Gold at the Commonwealth Games and won the Australian Championships in 2015. In the midst of her active athlete lifestyle, Ruth also opened her very own massage therapist business (Ruth’s Therapeutic Massage); and in order to excel in her business career she graduated with a Diploma of Recreation (fitness) and a Diploma of Remedial Massage in the midst of juggling mountain biking. Ruth, who loves USANA’s HealthPak, protein snacks andNutrimeal, said due to being a mother, business owner and professional athlete she is always busy and active, so can't afford to get sick. “I have been using USANA for quite a few months now and have noticed I have a lot more energy and my recovery from hard training sessions has improved immensely,” she said. 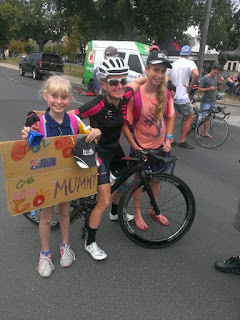 If she achieves this goal it would make her the first female in Australia to win the National Road Series three times. Her successful career has driven Ruth to become a mentor for female Australian cyclists, and show the public that no matter how busy your lifestyle is, if you’re determined, anything is possible! 2010 – Australia Road Championships – 1st.